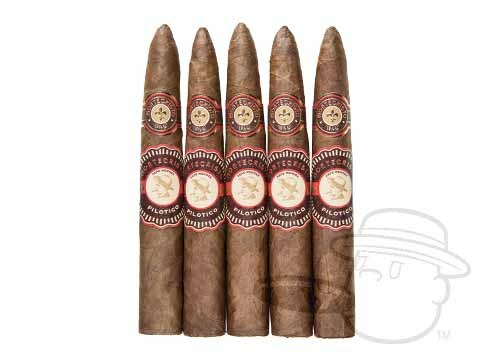 Once forgotten, now unforgettable, a new generation of rare Cuban-seed Dominican Pilotico tobaccos are the key to the Montecristo Pilotico Pepe Mendez's uniquely nutty, leathery, and sweet tasting profile. 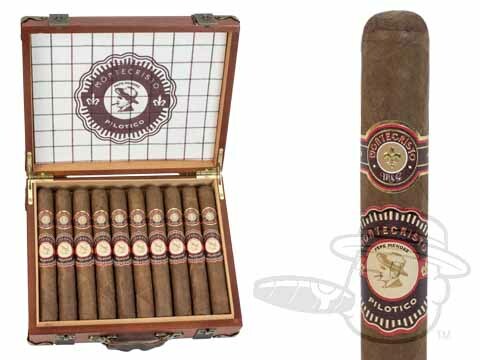 Named for both the extraordinary tobaccos used within the blend and for Jose "Don Pepe" Mendez, founder of the Pilotico strains cultivators Jose Mendez & Co., the Pilotico cigar utilizes a stronger, heartier version of the tobacco whos seeds were originally smuggled into the Dominican by Don Pepe in the 1960s. 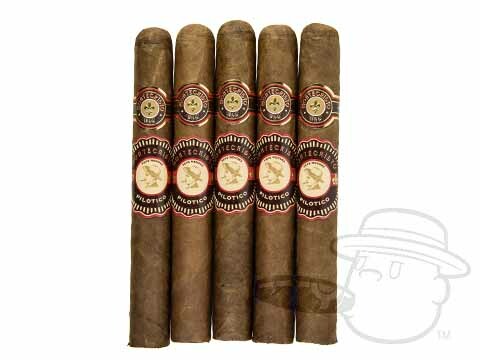 Altadis U.S.A.s Grupo de Maestros have worked their magic once again, bringing new life to this vintage seed and ultimately crafting a remarkably rich and even-tempered cigar that is poised to become a modern classic. Get in on the ground floor and experience the captivating taste of Pilotico Pepe Mendez now.